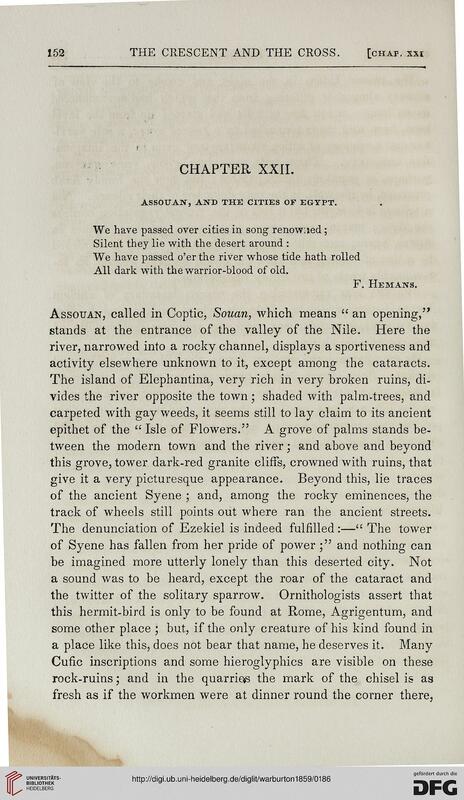 assouan, and the cities of egypt. All dark with the warrior-blood of old. Assouan, called in Coptic, Souan, which means " an opening,"
activity elsewhere unknown to it, except among the cataracts. track of wheels still points out where ran the ancient streets.